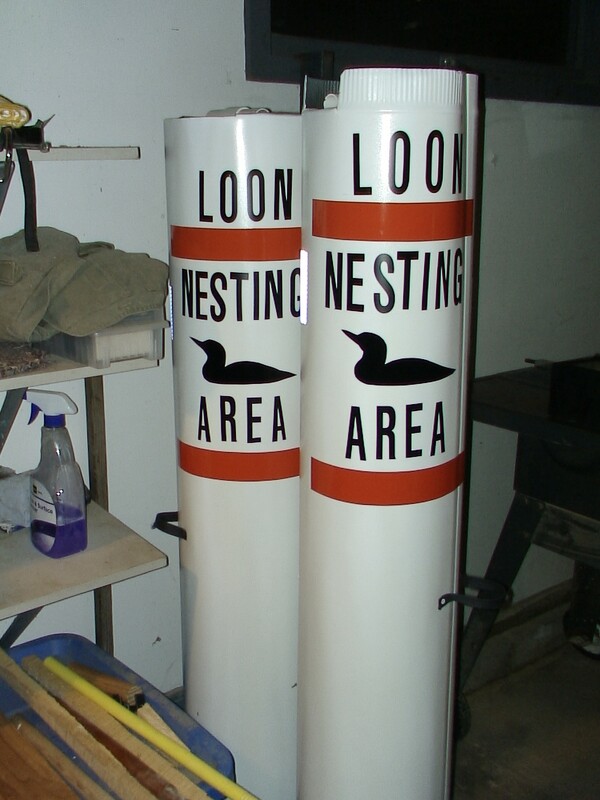 Loon Alert Buoys are an essential addition to keeping nesting loons and people separated during the crucial nest season. If you need buoys for your lake, please contact LoonCorps by any method listed at the bottom of the page. Below is a cost estimate for buoy(s). Though we often have extras on hand, be sure to order well before spring to have them before nesting begins. Delivery and installation is charged according to mileage. 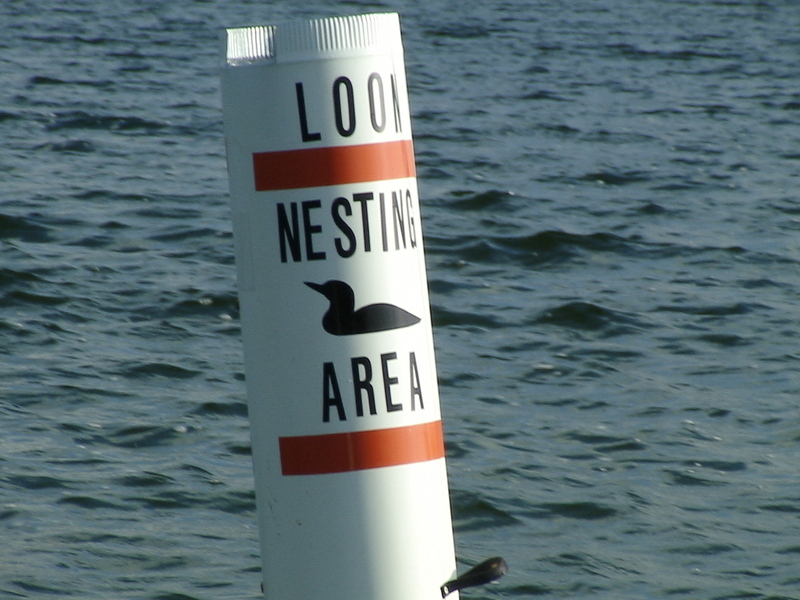 A buoy permit is required by the DNR. Contact us to have an application emailed to you. Do you have an order form for the buoys? We are replacing an old buoy, do we still need the permit, the old buoy was purchased back in 2002. If not I would like to purchase one.